Who Are The Best Psychics By Magnitude Of Spiritual Powers? To define best psychics in the world the parameter I've used is the extent or magnitude of spiritual powers the person has. It is all related to the soul and mind of the psychic. The inner and outer is just killed by the power of spirit and piousness. One thing to understand is “psychic ability” is the sensitivity that cannot be imagined or naturally perceived. This concept brings your past, present and future into one place and at the same level. It is about the world of insights, passions, magic and guidance that will take you to the next level of spiritualism.  In this guest post I am going to mention some of the top psychic mediums of spirituality. In today’s world there are so many mediums and psychics that it is difficult to define a list of best psychics. Brilliant psychics are found all around the world but I start with the best psychics from United States. The United States is home to many famous Psychic celebrities. 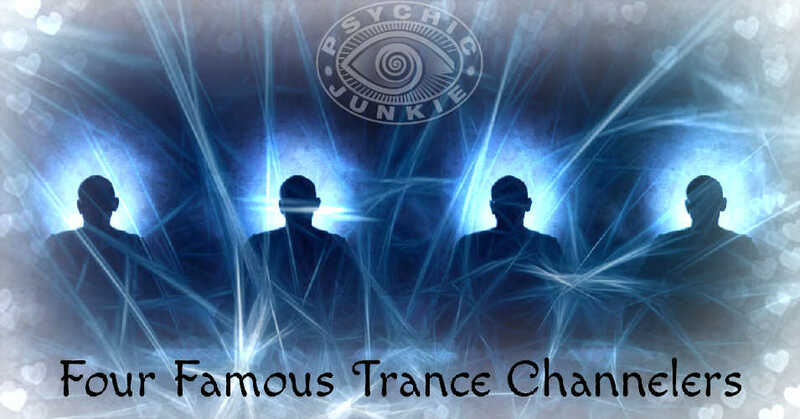 I have also collected the names of famous psychics from other continents like Europe, Asia, and Africa. There are many spiritual mediums, psychics and tarot card readers, some of them are great while others not so. 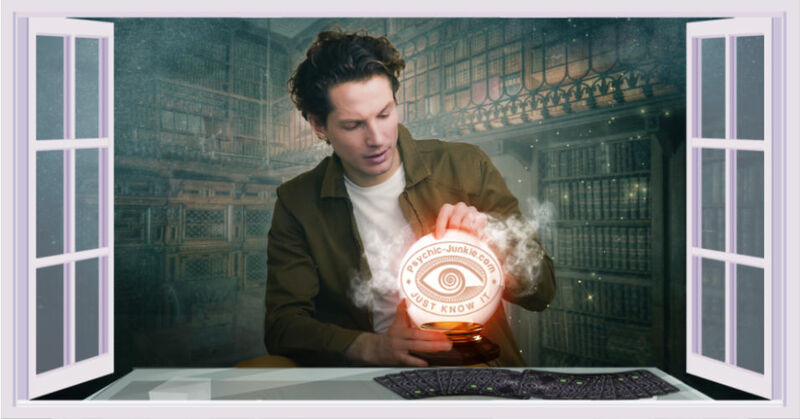 To spend time over this searching for the most accurate online psychics is worth it and it gives you better understanding of things around this world, the visible and invisible objects, improve the perception and decision power of personnel. Tarot reading and psychic reading influenced my own life and have completely changed my perceptions and way of looking at things. After my readings I felt like thrown away from the loop of the world and my consultations with psychics has made me what I am today. Some people in the media and in politics make the concept of spiritualism and psychic harsh and bitter. This is not reality and psychics are the best healers for people like us, who feel mysterious and enigmatic in the world. The tarot reading and psychic stories are often made part of reading materials like books, magazines and newspaper to gain the attention of folks. The information published is often not true and factual. Hence I have decided to tell people what it is? And how the world depends on Tarot reading and Psychics. It must be known and told to people that there are many talented and incredible psychics in the world. This writing is to honor the services they are providing people of the world for many decades. First we need to understand the different types of psychic readings available; not every psychic has the gift of mediumship but it is true that every medium has psychic ability including the power to perceive information that is beyond our natural five senses. Now coming towards the best psychics and tarot readers of the United States of America, the list is headed by none other than John Edward. John Edward is the most popular psychic in the world. He has written many great books, such as: One Last Time, Infinite Quest, After Life, Crossing Over, and continues to write. John has traveled around the world, performed live on the stage with people from all races and cultures. This all helped to build the fame he enjoys today. His famous television shows include "Crossing Over with John Edward". This show lasted four years and made John Edward a household name. The Psychic Twins is the group of two twin sisters popular with the name of the Jamison Sisters. Terry and Linda Jamison documented their prophecies openly to which their fame has grown significantly in the past few years. Theresa Caputo leads at the third number in my list, she is from South America and TV show Long Island Medium made her popular around the USA. The United Kingdom and other European States are also considered the land of famous spiritual personalities and psychics. Lisa Williams is a famous psychic from England and she entered the international list of psychic after her famous show “Life Among The Dead” and “Voices From The Other Side”. She attracted an international audience through her famous phrase “Do you want to know everything”.  Other famous psychics include: John Holland from America, Michelle WhiteDove from America, Sally Morgan from United Kingdom, Hayal AlekPerov from Asia and Charmaine Wilson from Australia. 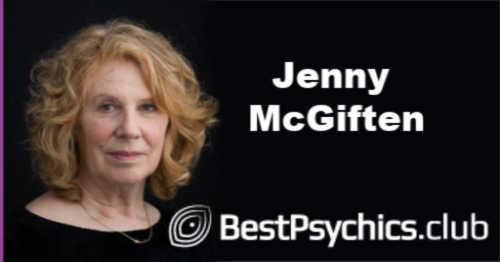 Jenny McGiften serves as manager at Best Psychics Club. Jenny has hands-on advanced practice in psychic and healing arts, ability to create and run profitable business, and background of channeling, connection with my clients, Karuna Reiki, mediumship, ethical dilemmas, dealing with problematic people, experience of spirit language, runes, reading and healing techniques sampling, tarot, understanding grief and assisting people. I started keeping tabs on the world's most famous psychics. This list is updated regularly. I have chosen to use the popularity their own websites as a form of ranking my top 10. You are welcome to make a suggestion for this list if you find I have missed one.